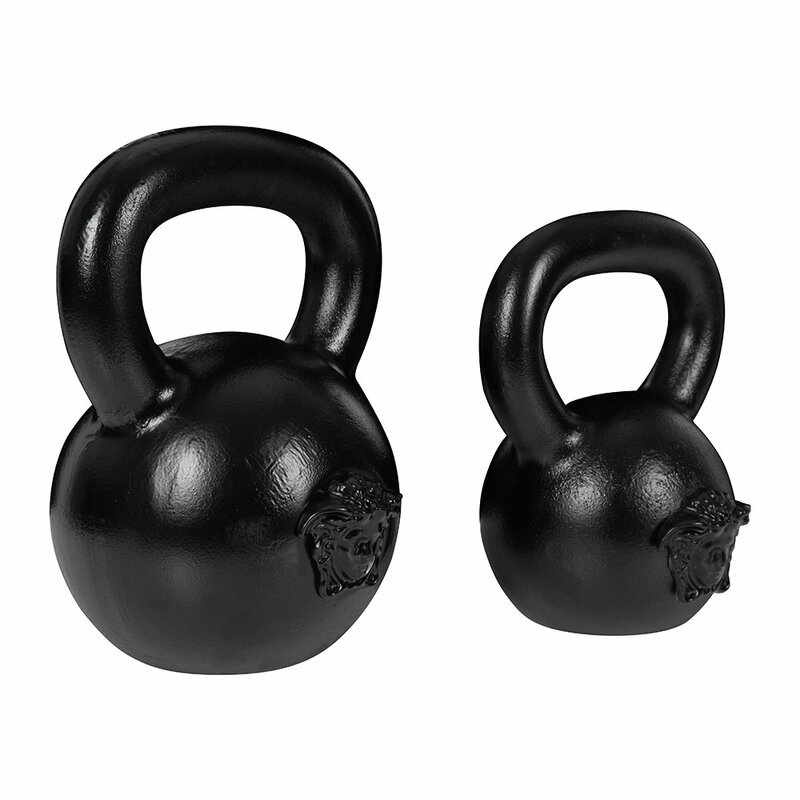 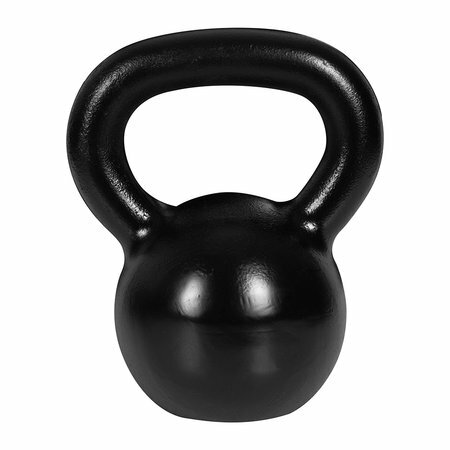 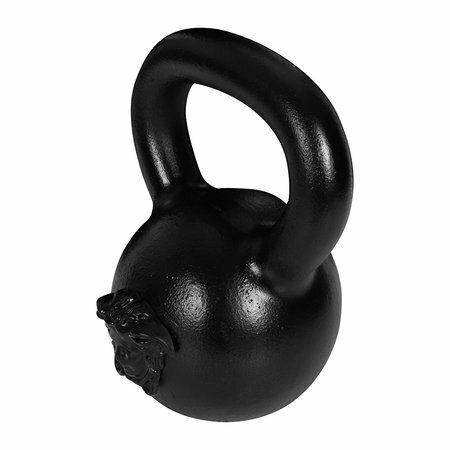 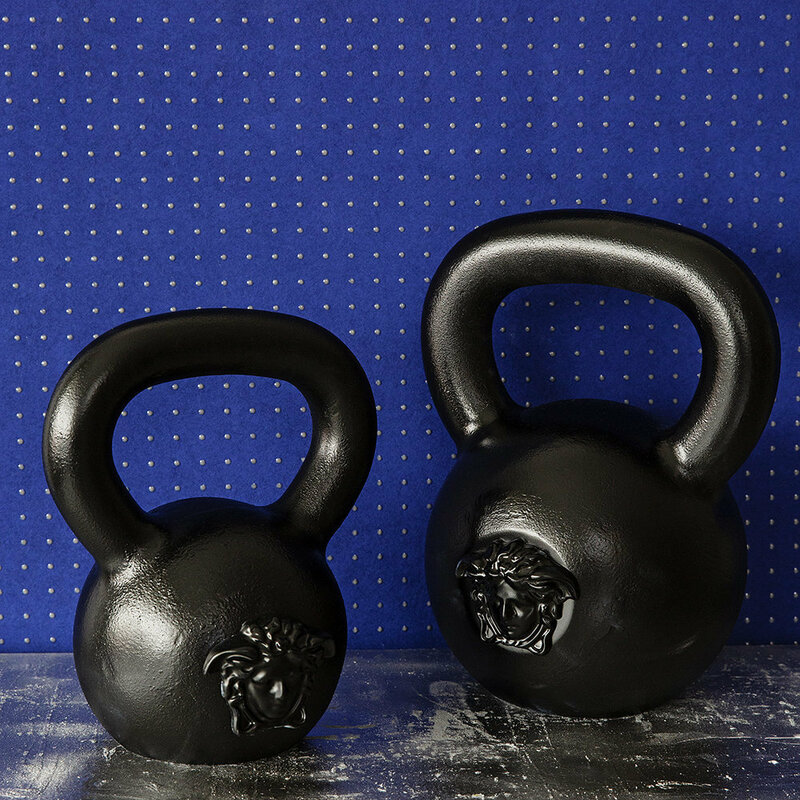 Start and end the day with a designer workout with this Barocco kettle bell from Versace Home. 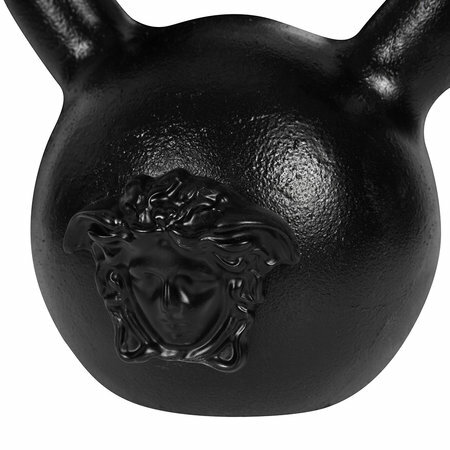 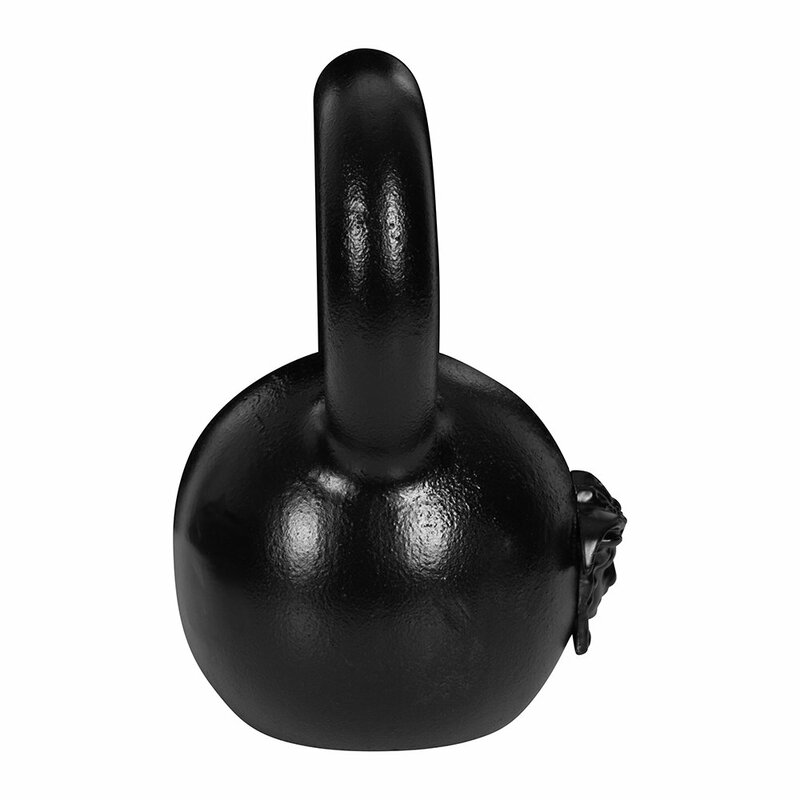 Enhanced with the iconic Versace head motif, this kettle bell is perfect for the fashion conscious and will ensure you look as good as you feel during your daily workouts. 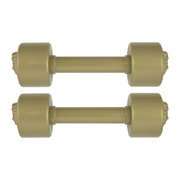 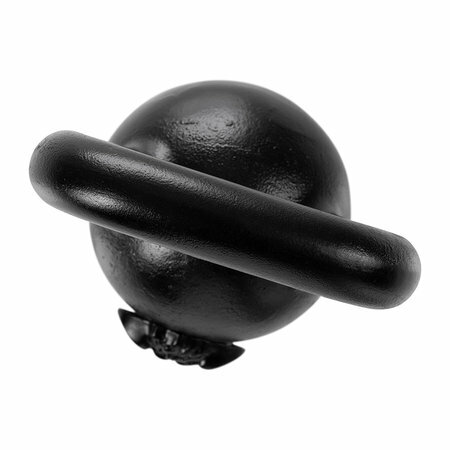 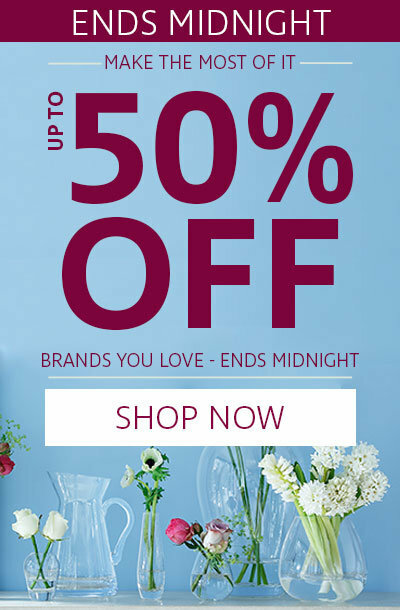 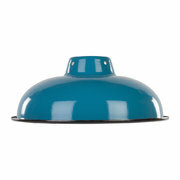 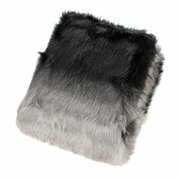 And if working out isn’t for you, it makes a striking decorative accessory in any interior.